At claudy. Roads very dangerous. Bus driver crawling, can hardly see out and I can feel the bus skidding side to side. Thoughts and prayers!!! 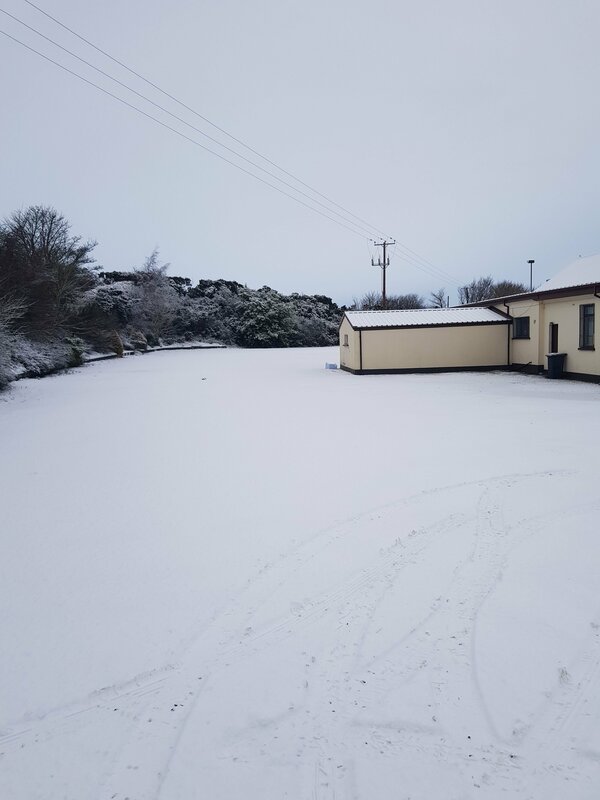 A friend of mines left our delivery office in Antrim 2 hours ago and hasn't moved an inch on the M2. Traffic all backed up right in to Toome. By the way you left Derry too early. Snowing away here now. 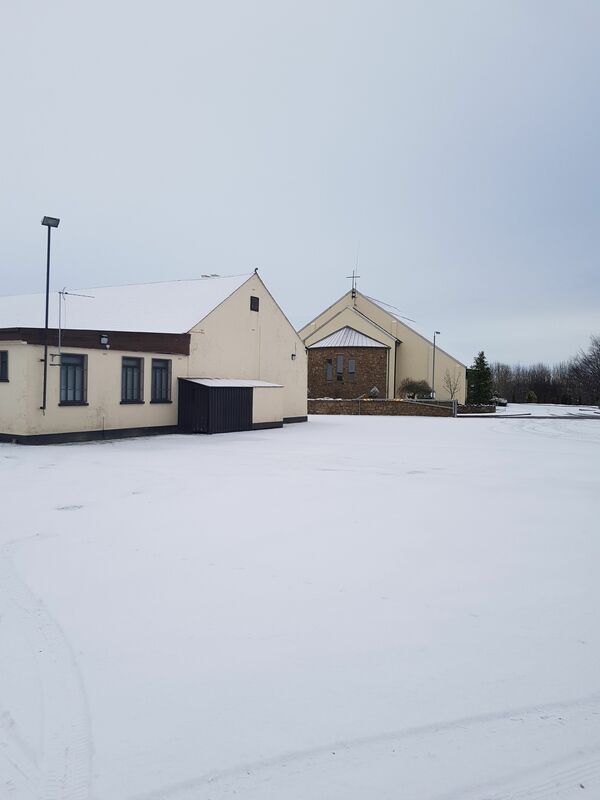 There’s even been snow in Larne, whilst it’s stopped for now I don’t think it’s over yet. We’ve got a light covering (a tad more than a dusting...) and any more that comes is gonna lie. 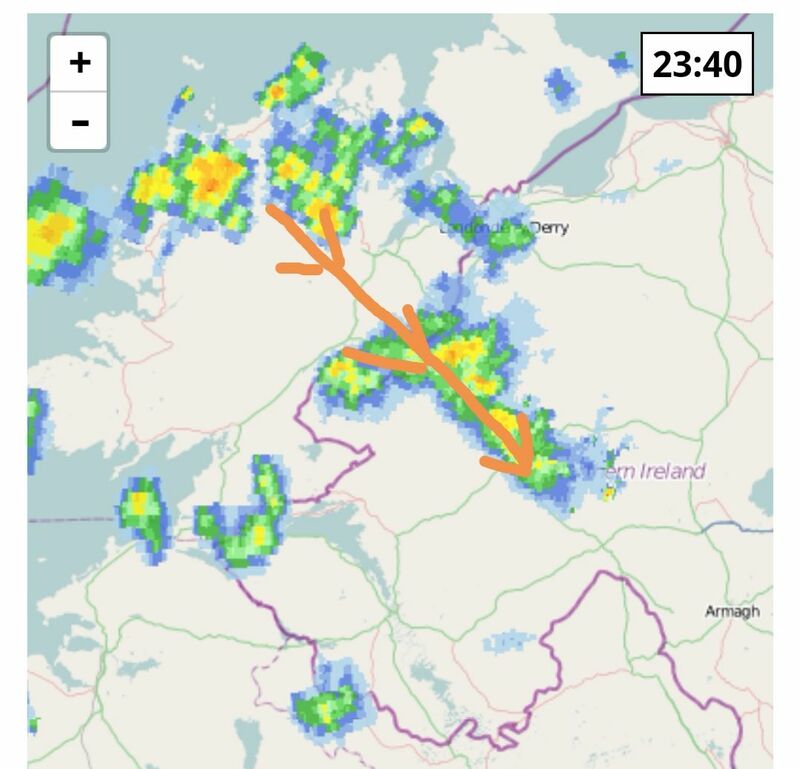 Lovely slow moving streamer coming straight through the Omagh area at the minute. Heavy, slow falling flakes. Great to see. Ground well covered. Will stick up a video shortly. Nice video Sperrin! Nothing here for a while now, showers all missing me so far. 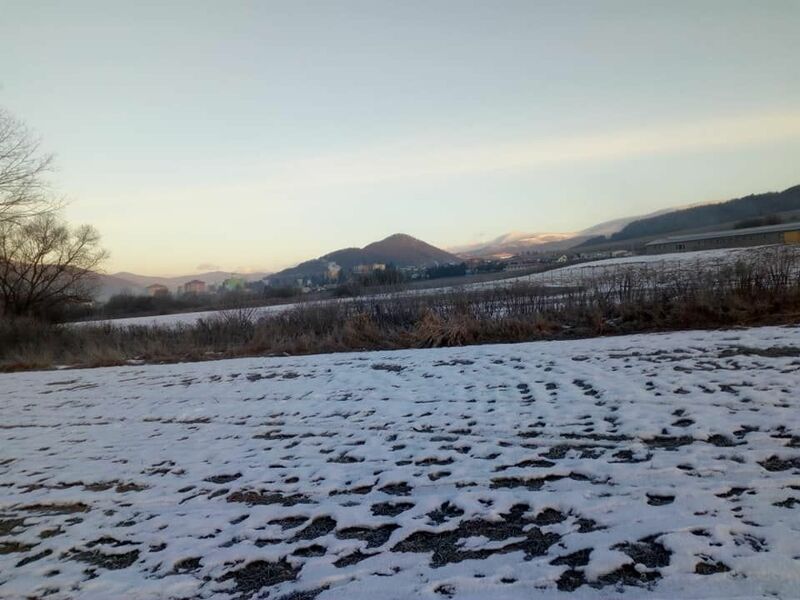 Finally snow at you side of Europe. Looks like these NW delivered more that one would expect. It helps to have a bit of altitude though, extra 50m makes a huge difference in the polar maritime flows. Here we are having coldest spell of winter temperature wise. Last 3 night all hit approx. 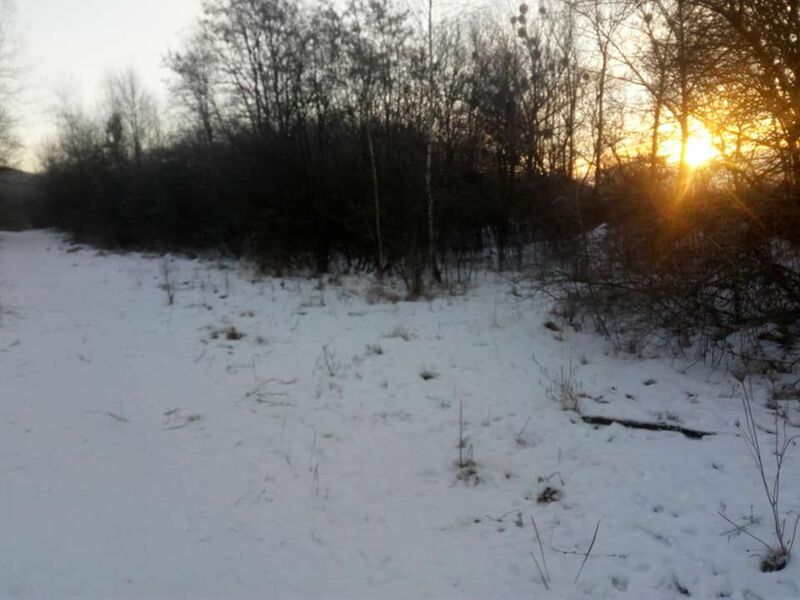 -15C, not far from my town it got down to -27.2C. Crispy cold sunny days. 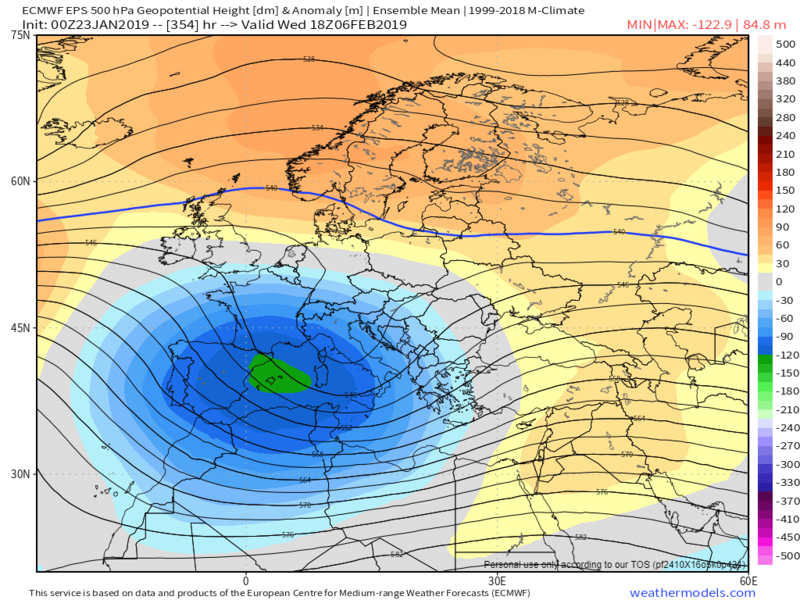 :) Not complaining, because recent winters here had a lot of fog,low cloud and drizzle, under Euro High, this January is a month of Euro through instead which is great, and it looks like its here to stay judging by EPS Ensemble mean from this morning. 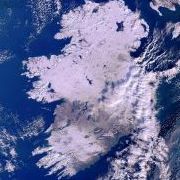 Ireland could be on the colder side of that low. More snow chances for east or northeast coasts. She's cold thaw will set in shortly hopefully the weekend can deliver again. 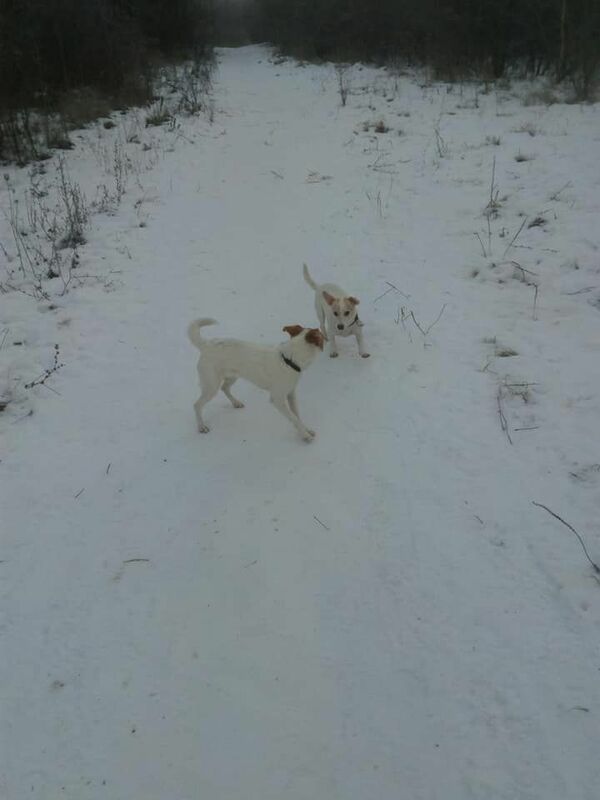 Nice covering yesterday boofer, GFS modelled well imo. Yea delivered alright and if the 6z is anything to go by weekend onwards will be a lot more snowier happy enough think we are heading right road for a prolonged cold spell weekend onwards. The 29th into 30th has been consistently modelled over the past few days and looks set to be our next snow chase from a PM flow. Looking good so far. 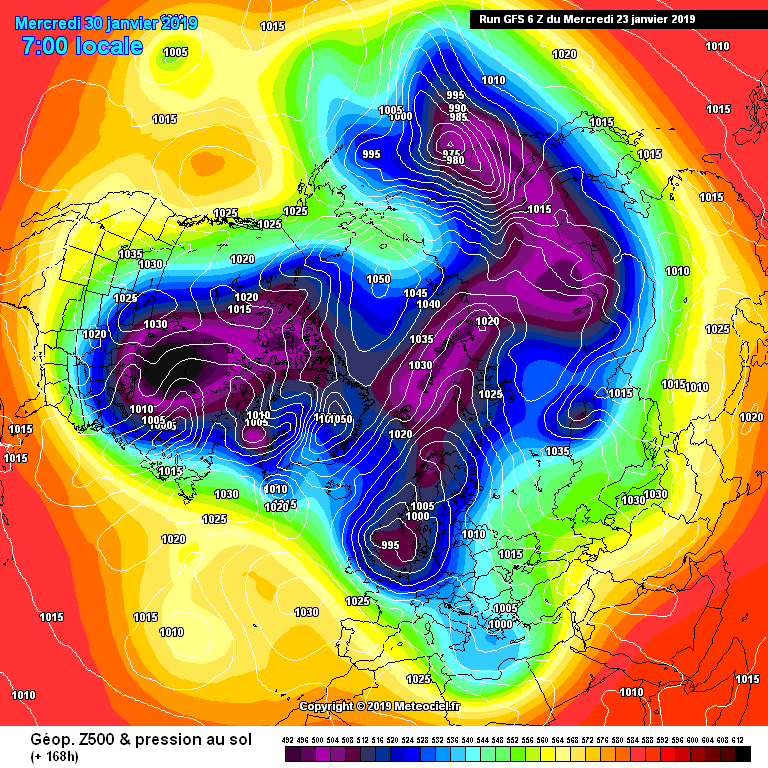 A switch around to Northerly/North Easterly could bring in some serious cold afterwards. Prolonged cold still in FI though. 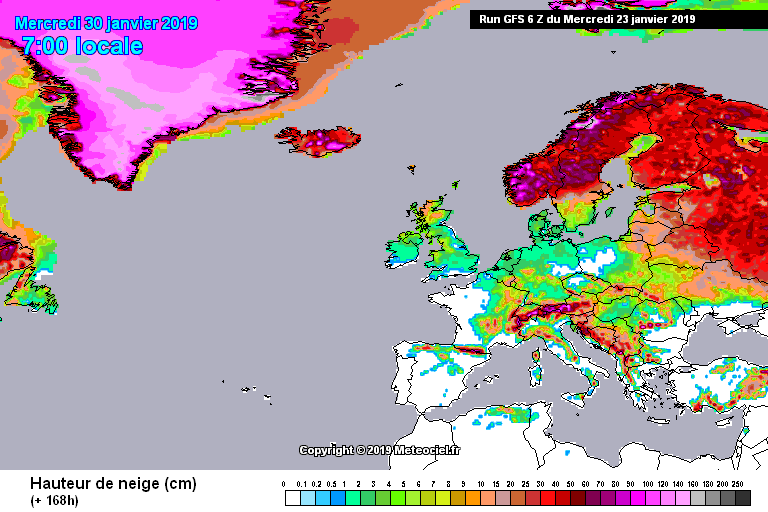 Perhaps some snow on Sunday night into Monday too. 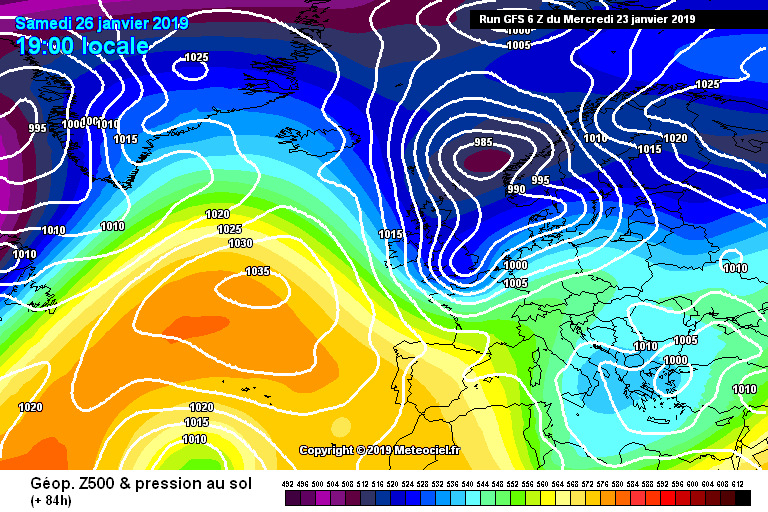 Looks very wintry next week with the Atlantic held back. 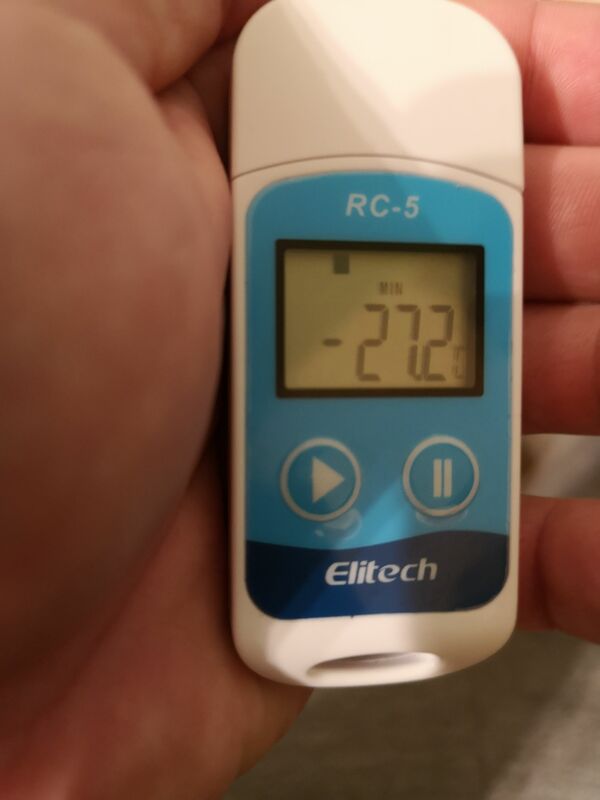 Not deep, deep cold but below average. 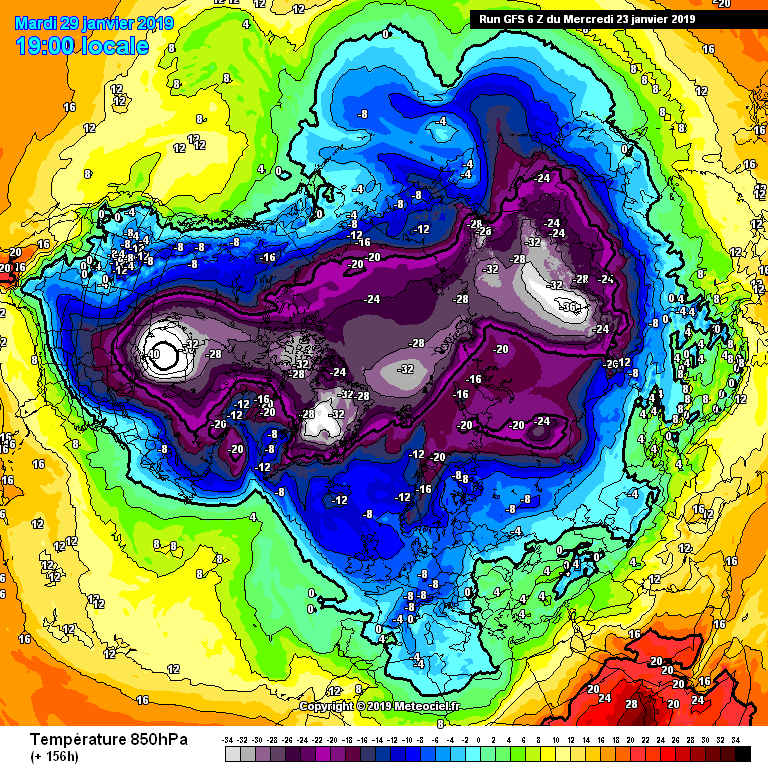 The GFS 6z was actually a cold run throughout with most of the island in sub -5 degrees 850's from Sunday morning right through to the end of the run some two and half weeks later. 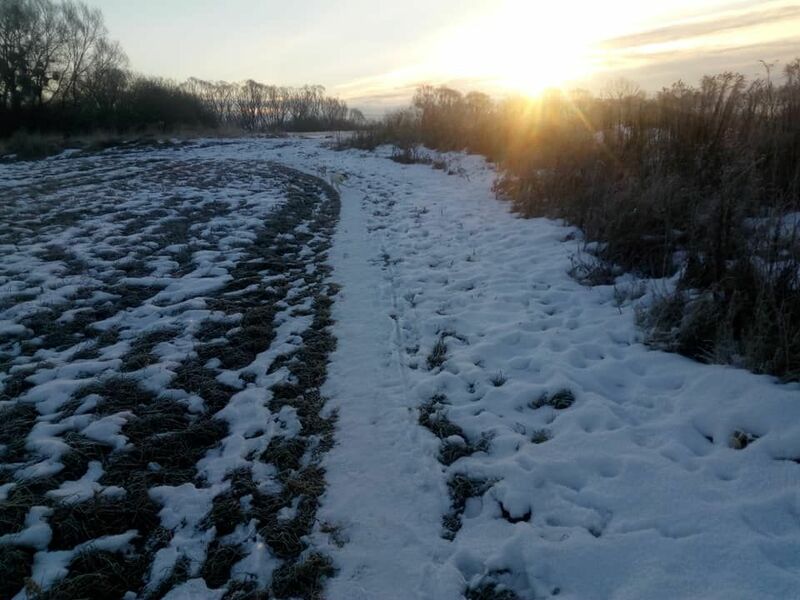 Whilst this is not an indication of deep cold with widespread snow it does at least give an indication of where things are and the 'potential'. 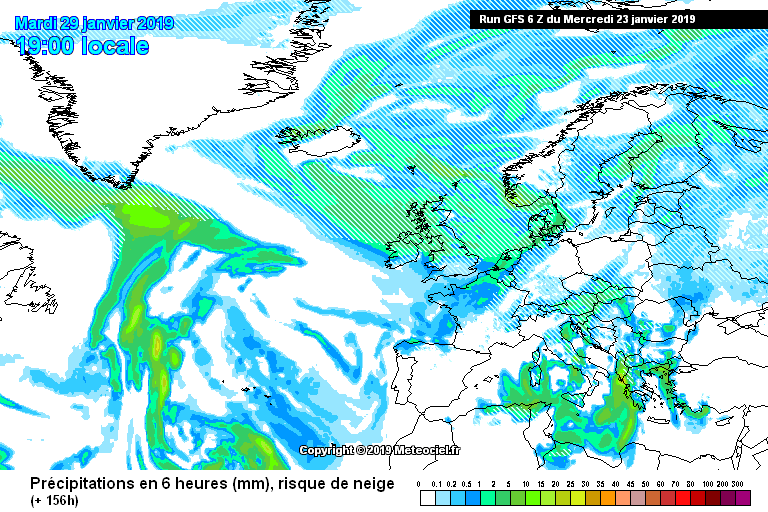 The winds will be sources from the NW, N & NE so chances of snow almost anywhere providing the upper air is cold enough. 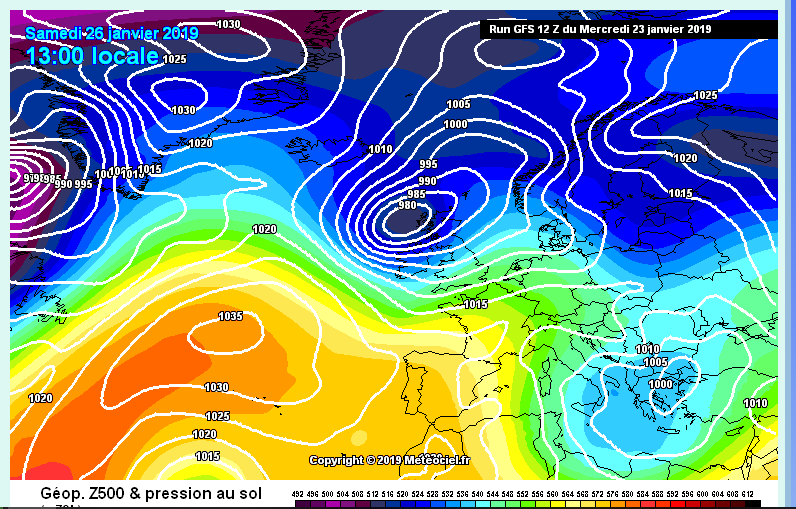 Saturday looks stormy on the 12z. Hopefully get a good Northerly behind it. 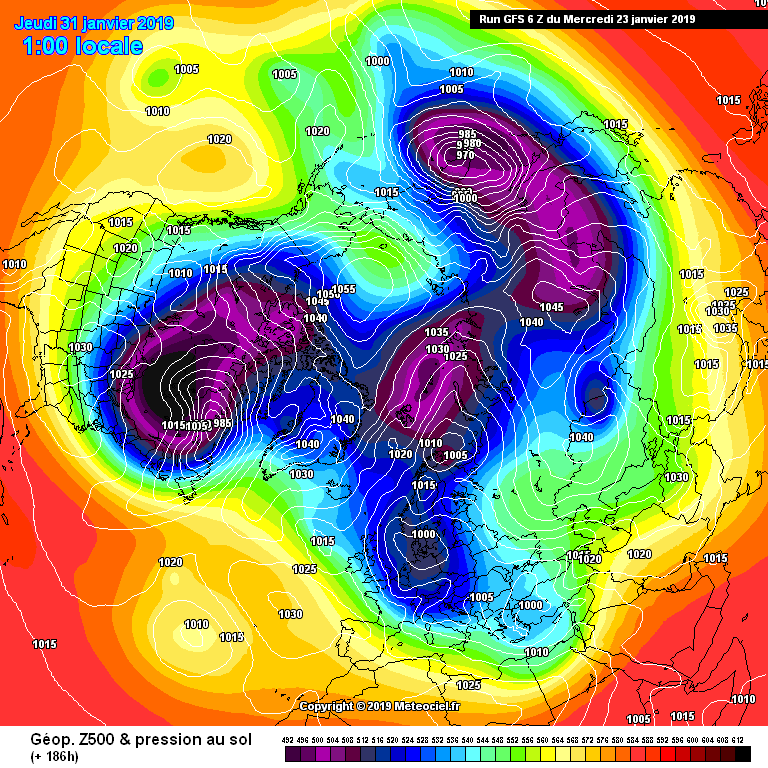 Unfortunately the GFS 12z was crap. Why so much uncertainty about Friday and weekend weather?